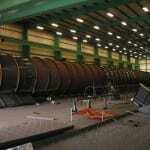 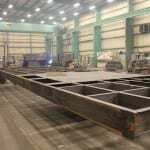 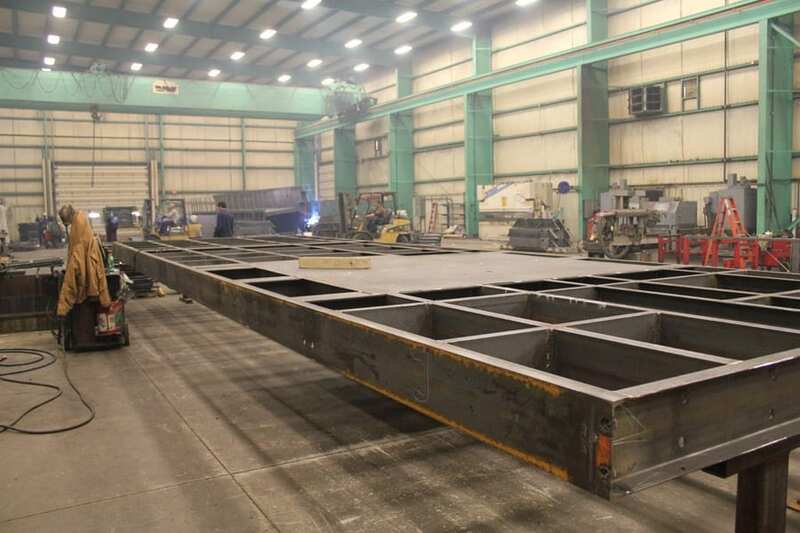 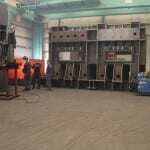 Swanton Welding Heavy Fab offers some of the largest custom and structural fabrications in the Midwest. 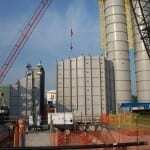 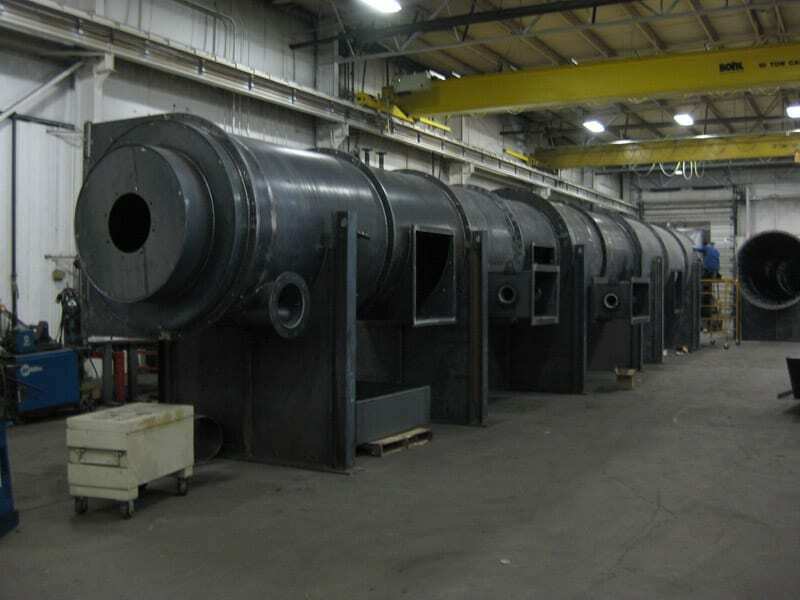 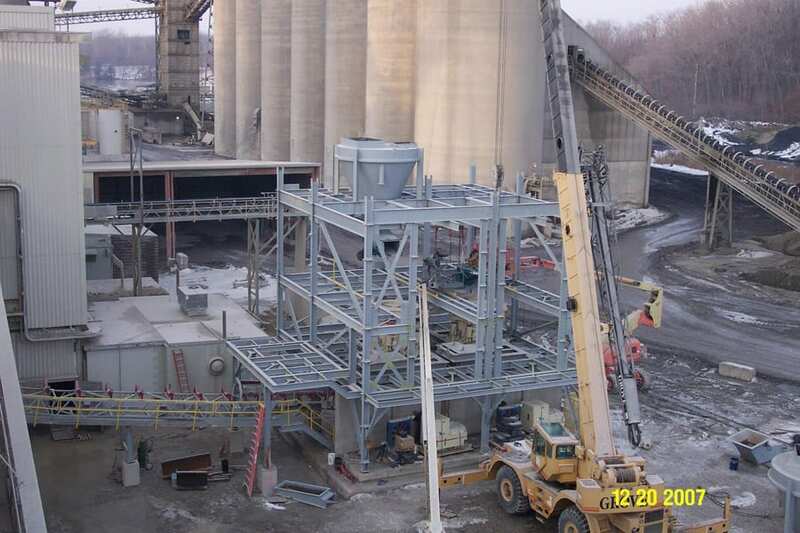 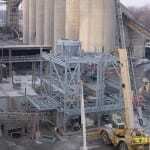 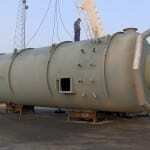 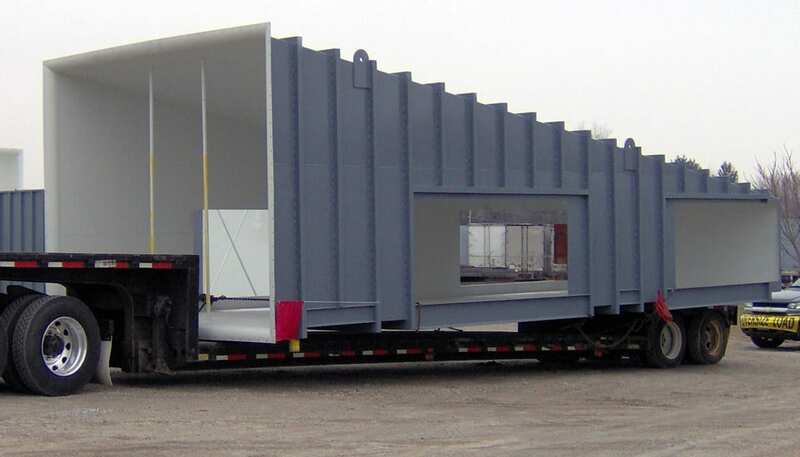 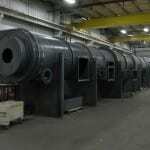 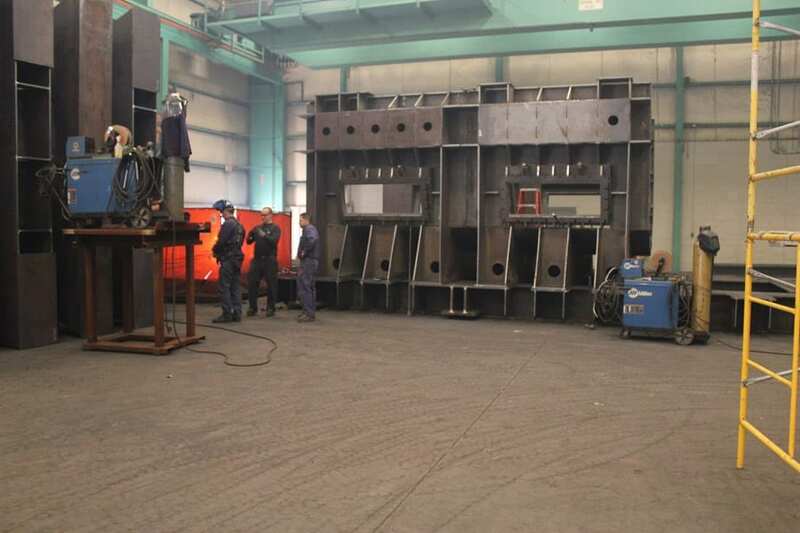 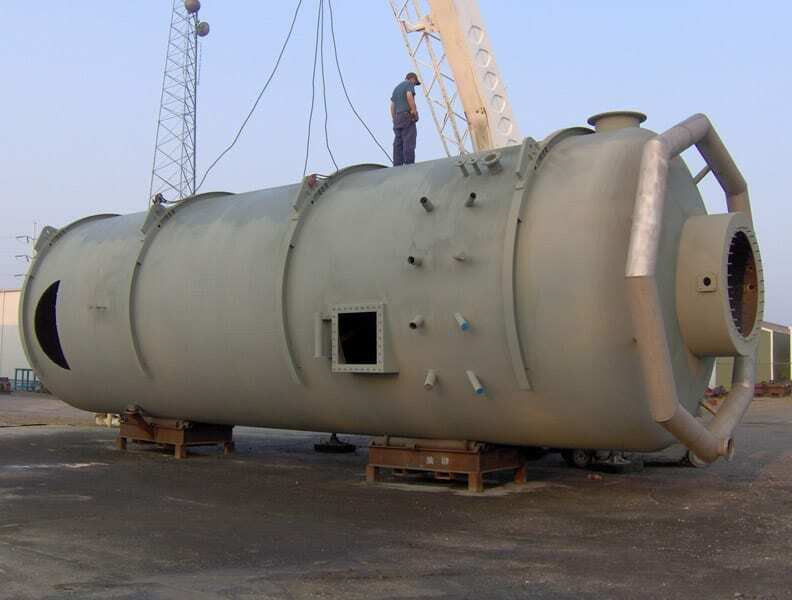 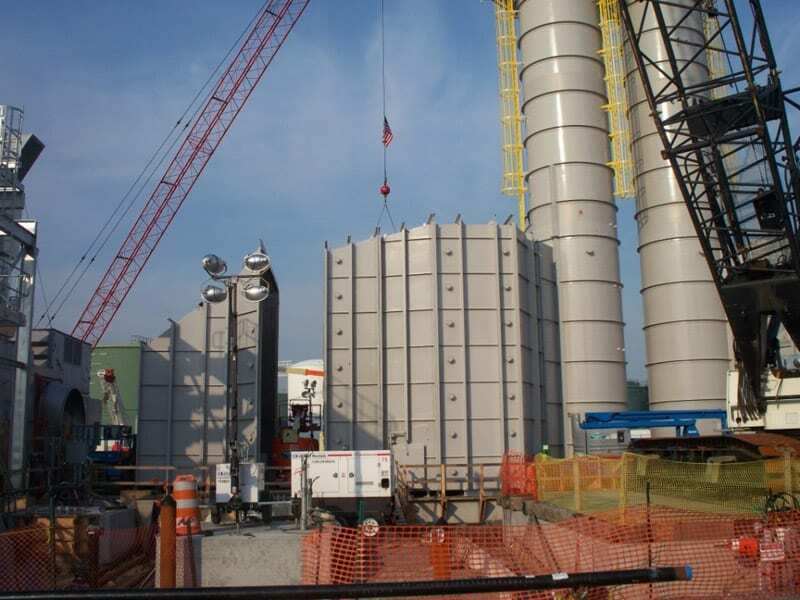 We have a proven track record of supplying large and complex fabrications such as clean air, furnaces, large duct work, bulk storage, material handling, structural steel, tanks. 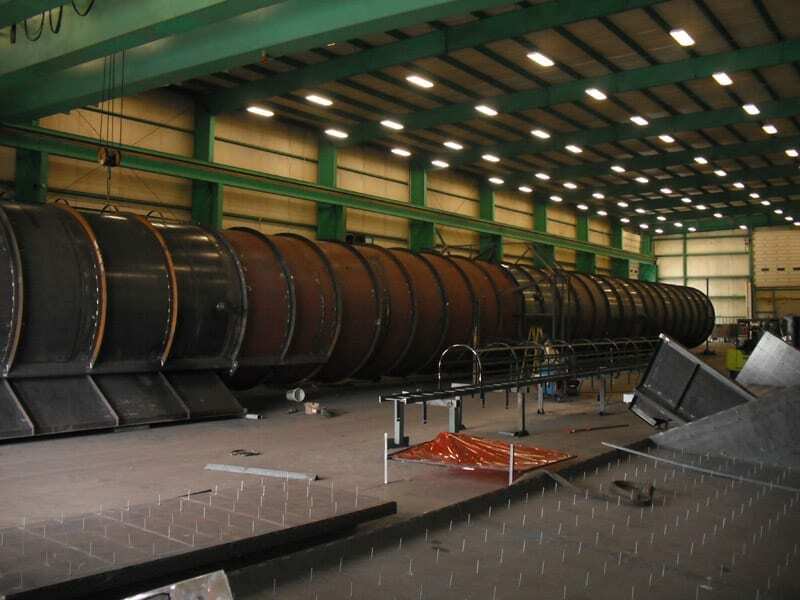 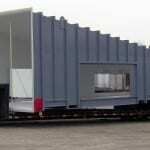 Hoppers, and chutes for industries that include utilities, mining, oil & gas, industrial, alternative energy and solar.